If you live in Nashville or are visiting Nashville and are looking for a Church of Christ, consider worshipping with us at the Paragon Mills Church of Christ! 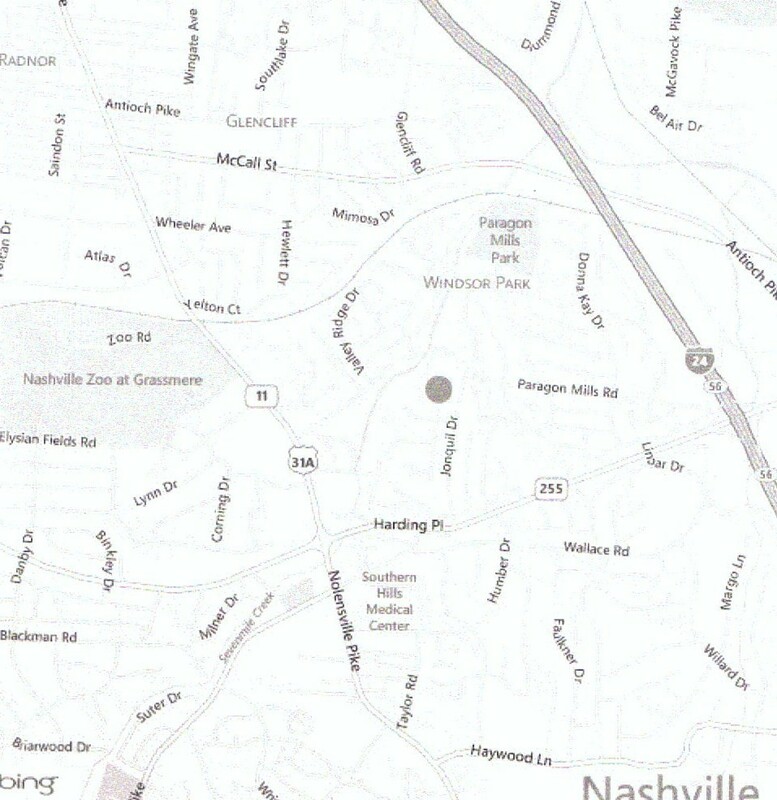 We are located off the Harding Place and Nolensville Pike intersection. -Traveling from I-24, take Harding Place (Exit 56) and go west. Turn Right on Jonquil Drive (a red light), take the second left on Verbena Drive, then right on Aster Drive. The building will be on the right. -Traveling South on Nolensville, turn left on Paragon Mills (a red light at the Taco Bell). 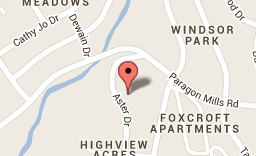 Then after .7 miles turn sharp right on Aster Drive (up hill) and the building will be on the left. 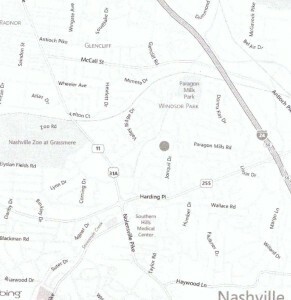 -Traveling North on Nolensville, cross Harding Place and turn right on Paragon Mills (a red light at the Taco Bell). Then after .7 miles turn sharp right on Aster Drive (up hill) and the building will be on the left.